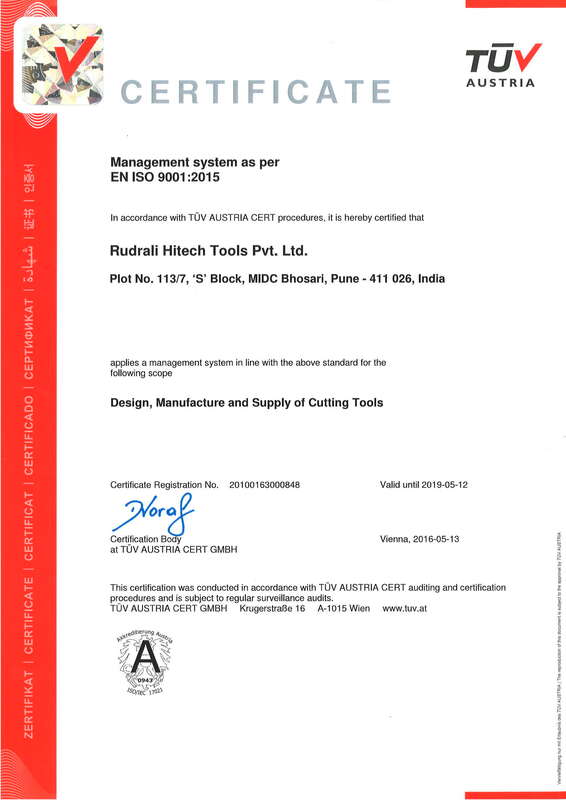 We are committed to full customer satisfaction by manufacturing and supplying of ‘Cutting Tools’ as per their requirements and schedule. We have implemented ‘Quality Management System – ISO 9001:2015. We are also implementing following techniques for Enhancing overall quality of our system and products.